We've got a brand new episode of YOU HEARD THIS ALBUM? with Kev & Drop D! for your listening pleasure! 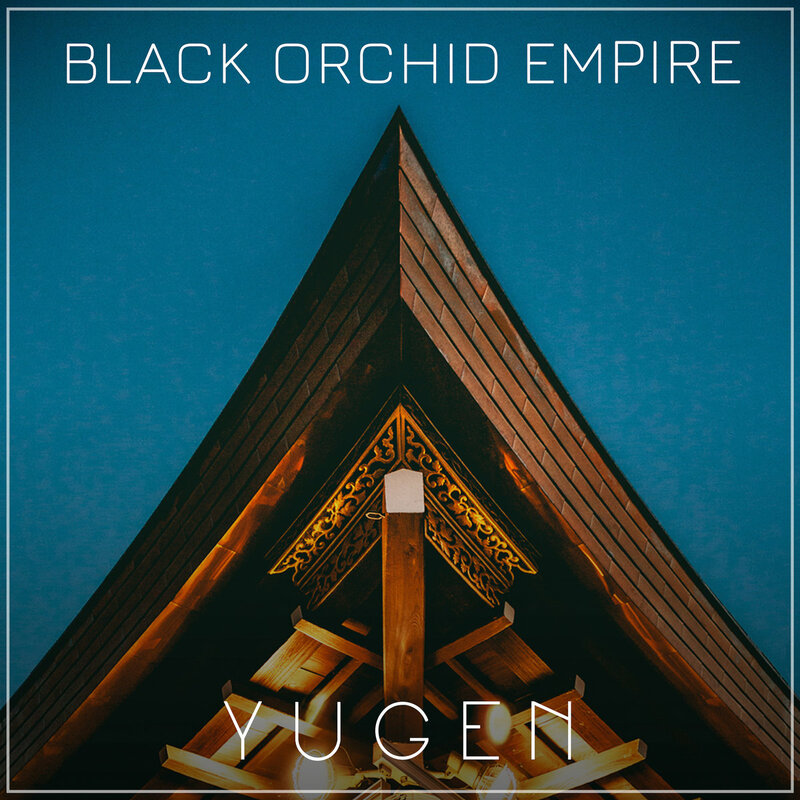 On this show, the boys look at YUGEN released through Long Branch Records which is the brand new album from Alternative Rock trio Black Orchid Empire who hail from London, UK. 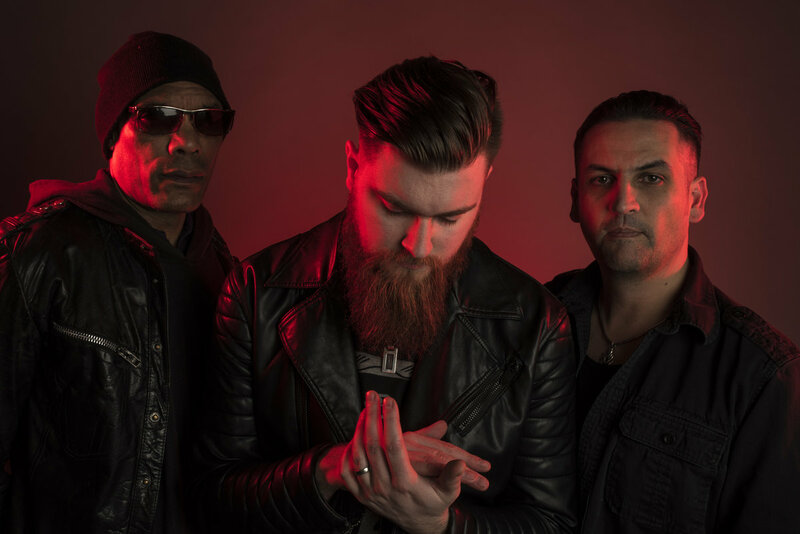 And as they do on every single show, the boys review the release track by track, give it a Rock Salute 🤘 Rating (out of 3) and then pick tracks to add to Undiscovered Rock Radio's ever growing playlists! LEAVE US A REVIEW! TELL YOUR FRIENDS! SHARE THIS SHOW!